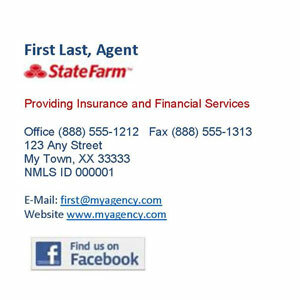 We proudly and humbly serve over 1,400 State Farm Agents since 2012. 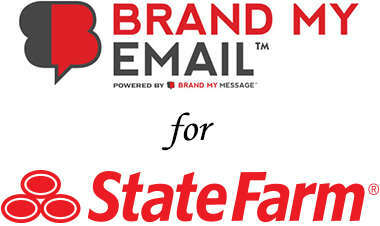 We know you have choices, including from State Farm marketing, when selecting your email branding software provider. 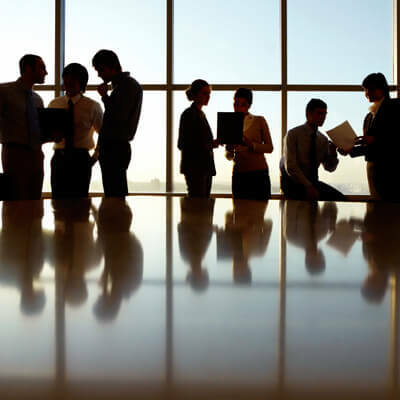 We want to earn your business and long term trust. 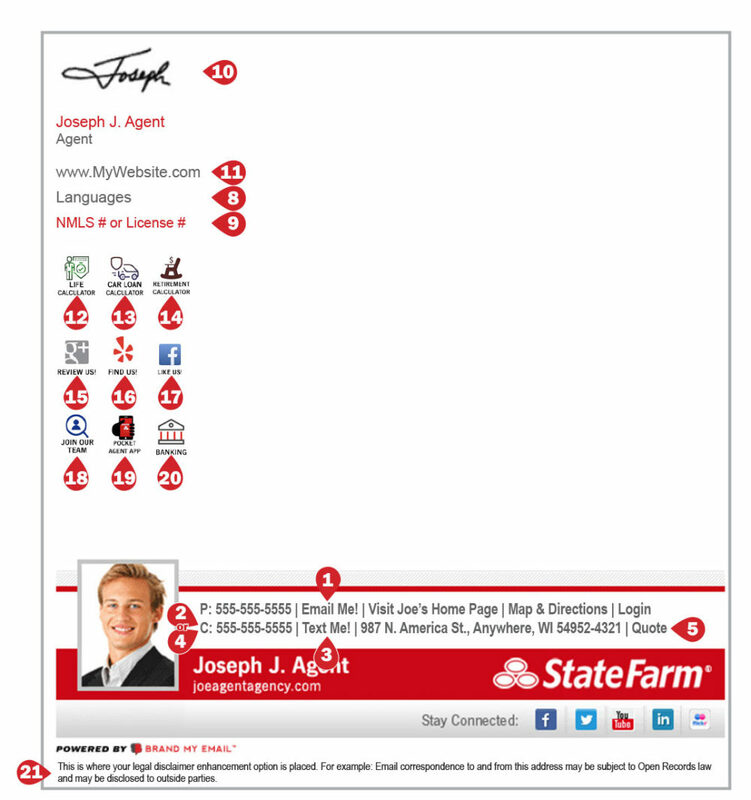 A professional template with personal touches for your agency. 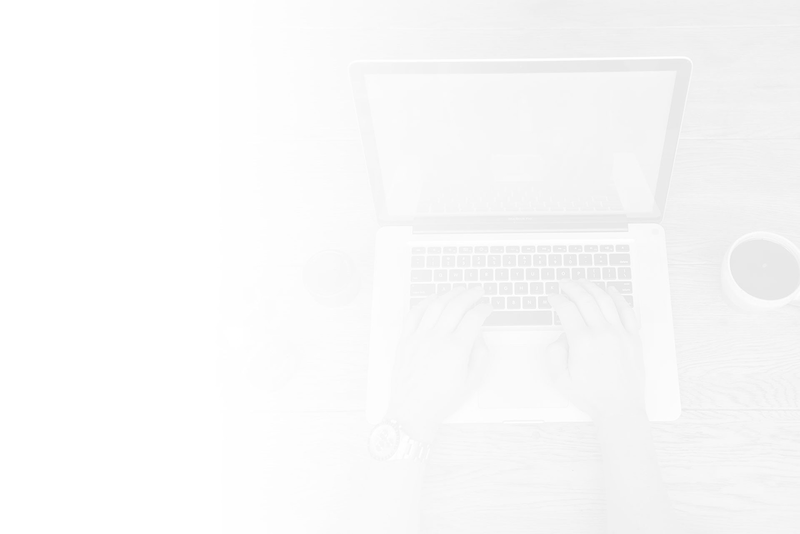 We’ve done all the hard work in designing this template and are ready to personalize it for you. Basic features sometimes aren’t enough for everyone. 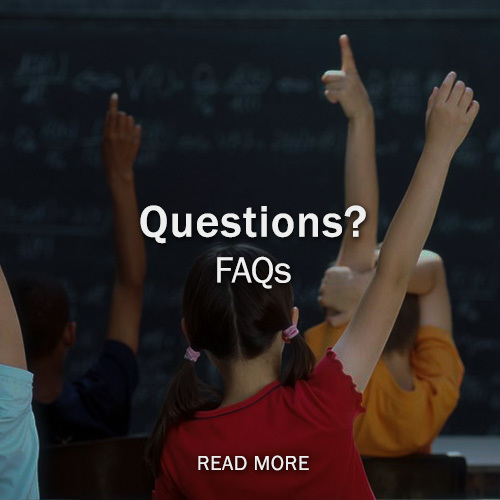 Take a peek at our additional options which include: review site links, more images, calculators, taglines, phone numbers, and more! Maintain your brand guidelines with consistency throughout your company. 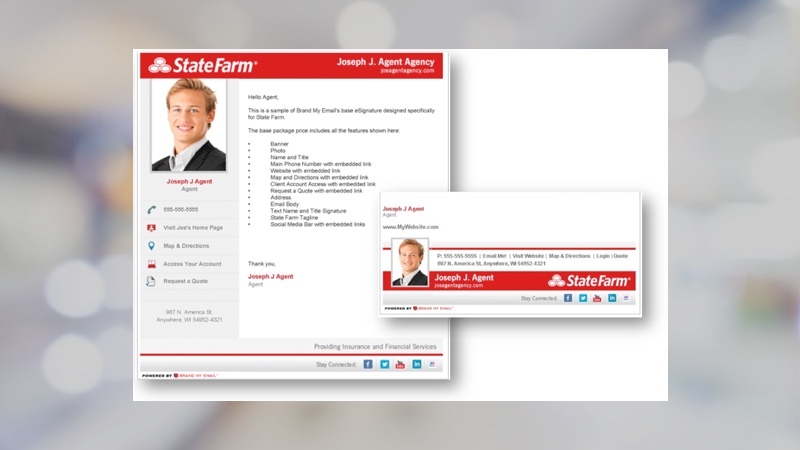 Customers will remember you and your information will stand out! 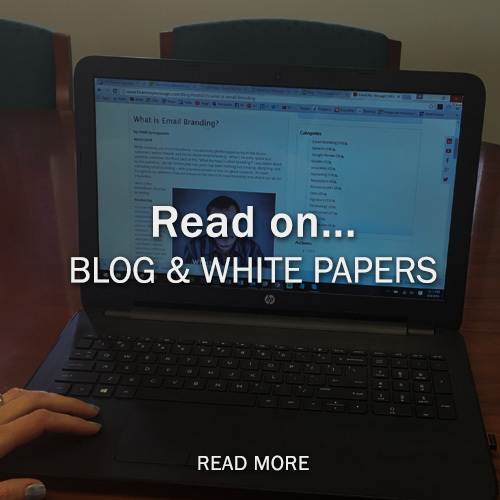 Turn your email into a virtual billboard. BANNER. 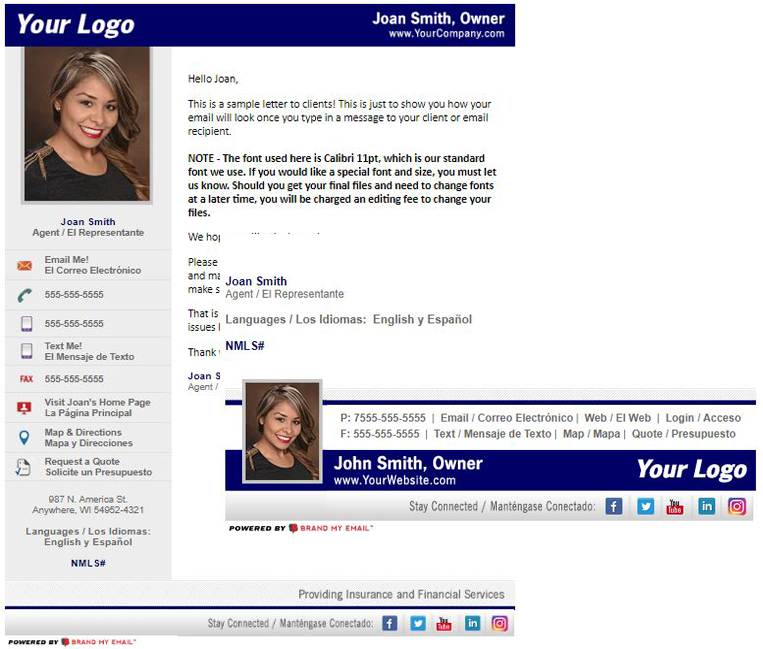 Your logo is the first thing your customers see as well your information. Three versions are available. PHOTO. 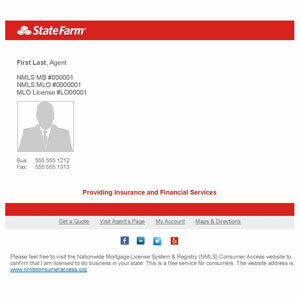 Your photo or a team member’s photo are displayed in every email you send. YOUR NAME & TITLE. 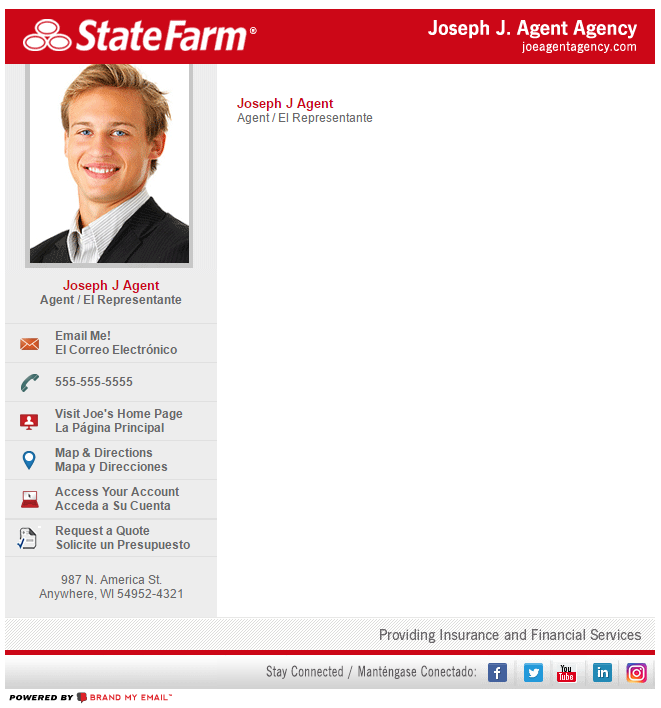 Your name and title are important, we make sure they’re included too! MAIN PHONE NUMBER. 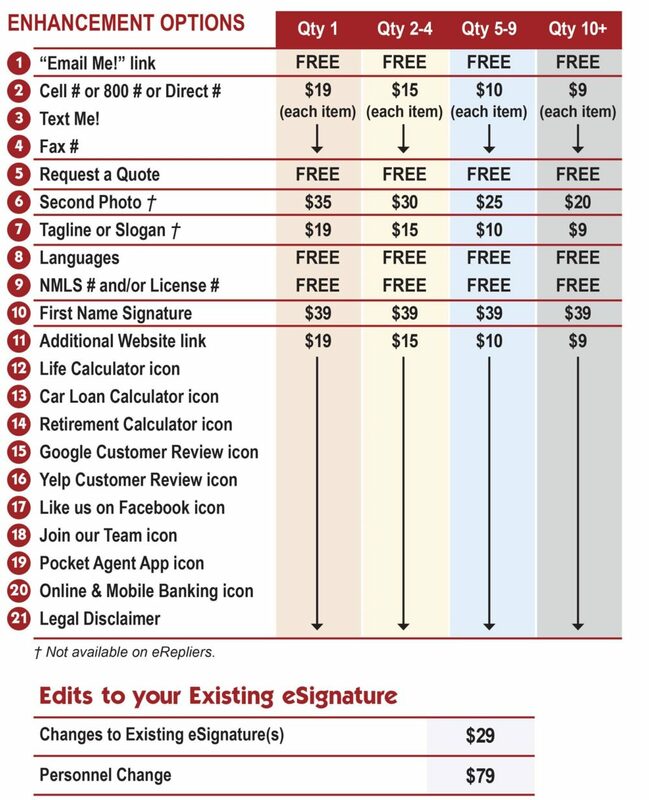 Your main phone number will be featured on your eStationery for clients to reach you. YOUR WEBSITE. 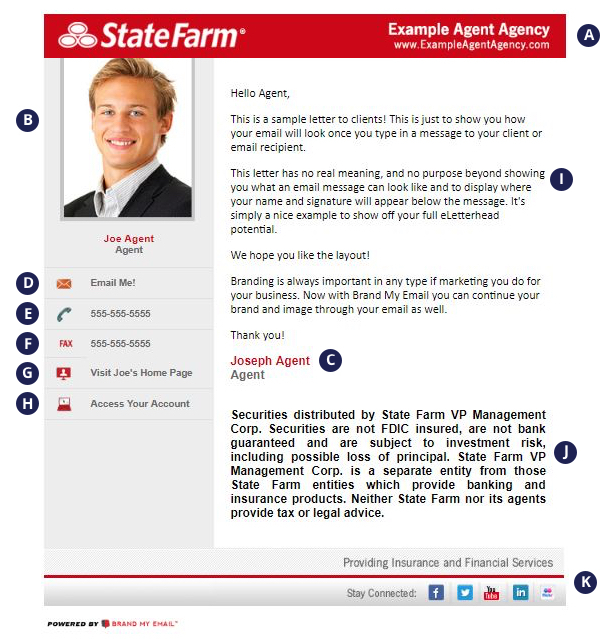 Your company microsite will be linked to your email so customers can see your company information with ease. MAP & DIRECTIONS. 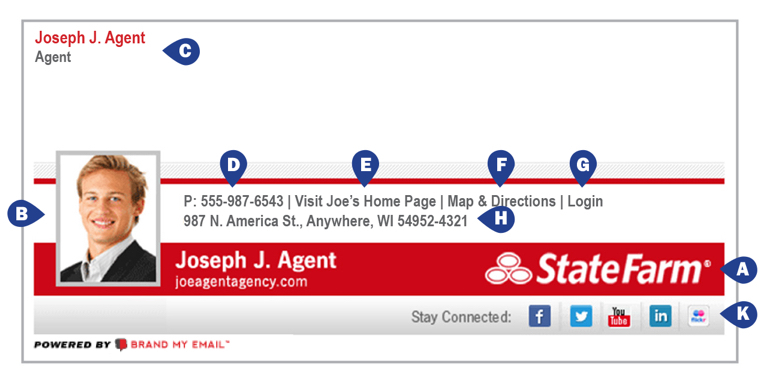 This links to a street map of your business address using Google Maps. Viewers can then plot directions to your office. CLIENT LOGIN PAGE LINK. Your company login page will be included so customers can have easy access to their account. ADDRESS. Let your clients know where you are located so they can stop by. EMAIL BODY. This is the location where you put in your content and work your magic. SOCIAL MEDIA BAR. Linked to 5 social media sites you can use with your marketing: Facebook, LinkedIn, Twitter, YouTube, and Flickr. If you don’t have one, don’t worry it’ll default to corporate’s site! 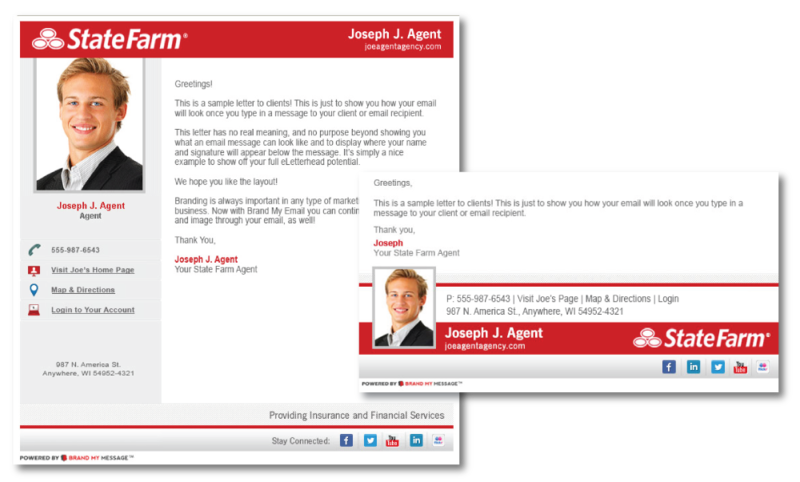 The eLetterhead is a larger signature used for new email messages and works very well for email templates. The eReplier is a smaller signature and takes up less space. It is typically used when replying or forwarding emails. It also includes some basic features, please see below for an example. The Choice is Yours. Make the Right Choice. One Time Fee $189 to $69 $48 What Is Your Time Worth? EMAIL ME LINK. An Email Me! 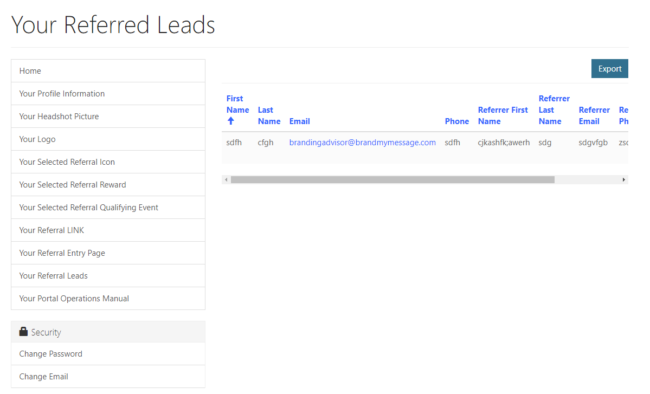 Link will Allow clients to forward Emails and have their friends be one click away from you. MAIN PHONE NUMBER. 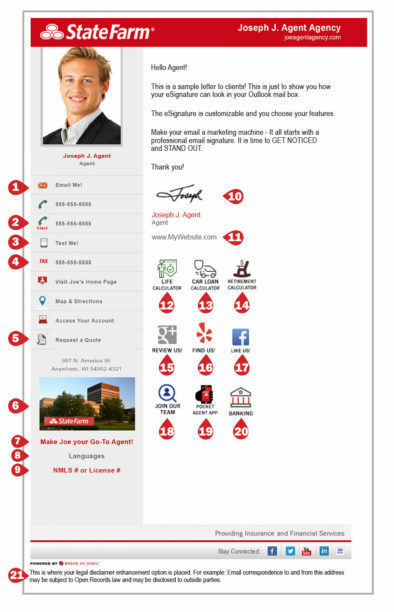 Your main phone number will be featured on your eSignature for clients to reach you. FAX NUMBER. 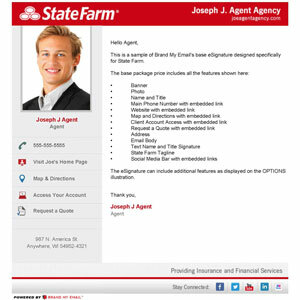 Your fax Number will be featured on your eSignature for clients to use. 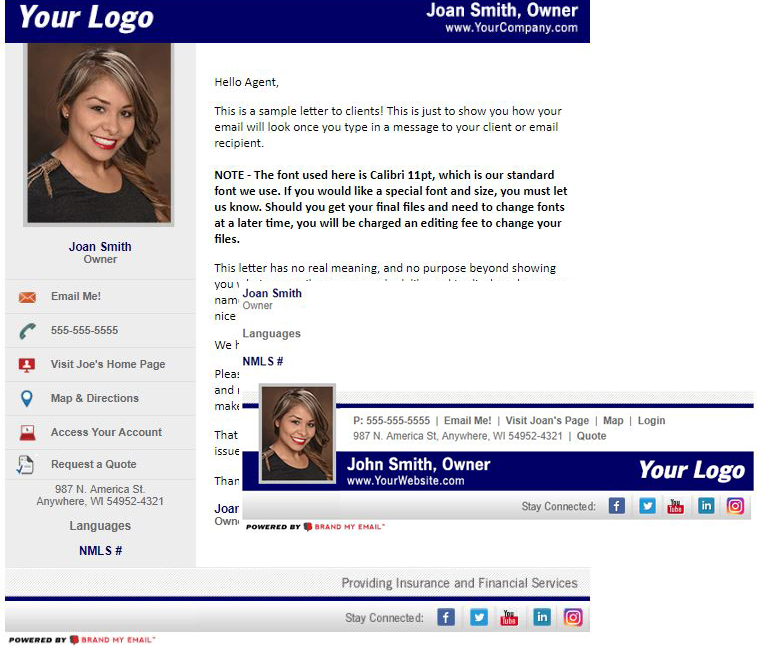 YOUR WEBSITE.Your company microsite will be linked to your email so customers can see your company information with ease. CLIENT LOGIN PAGE LINK .Your company login page will be included so customers can have easy access to their account. 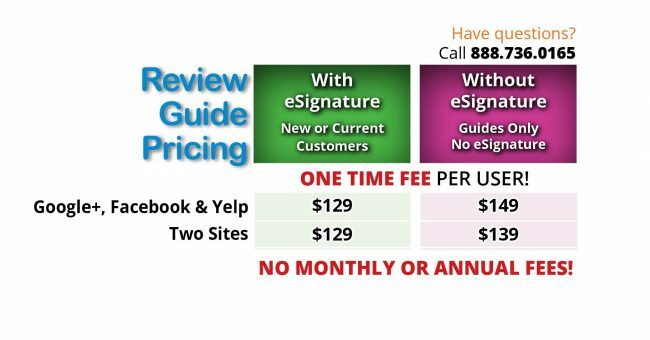 Bundle With Your Existing eSignature and Save! 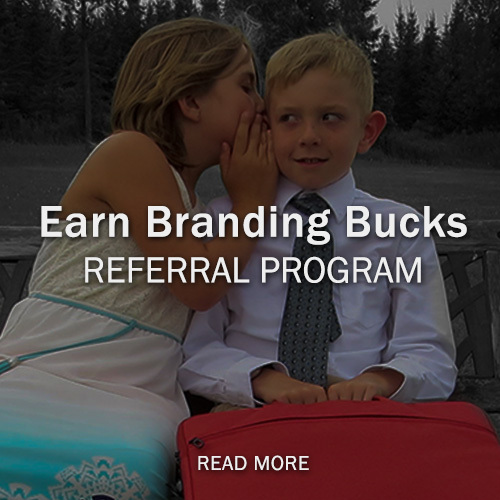 Select a Referral Icon that Matches your Referral Reward Program! Unlimited Icon Combinations to Choose from –OR– We Can Customize You One for FREE. 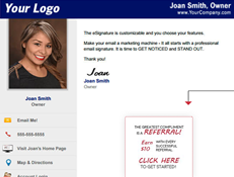 Add Your Referral Icon to your Email Signatures! 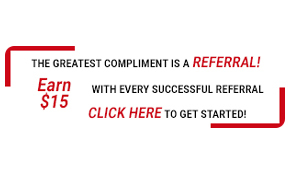 Then Every Email your Business Sends Will Ask for Referrals! 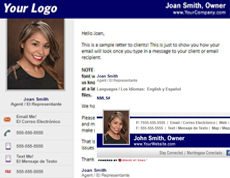 Email Signature Example. Icon Can be Positioned According to your Requirements. 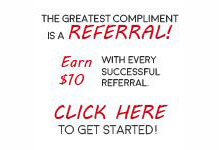 Viewers Click on your Icon and Enter Referrals! 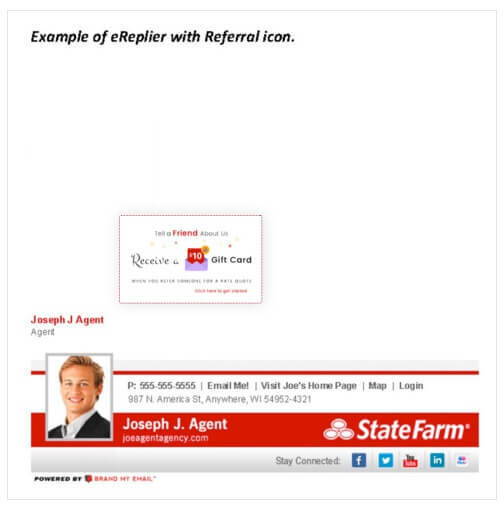 Your Referral Entry Page is Customized to your Agency. 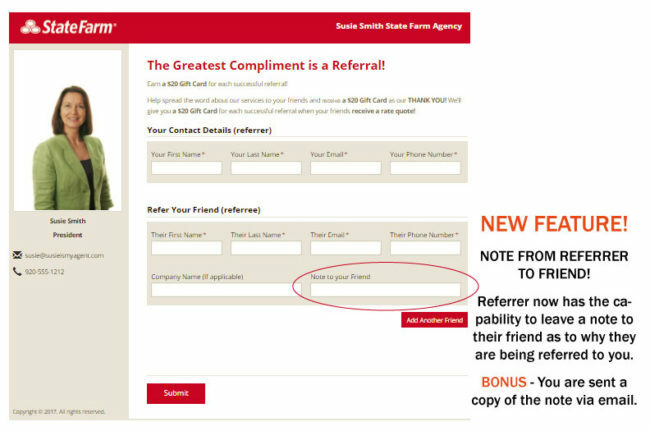 Your Referral Process is Completely Automated! Log Into your Personalized Portal Page to See the Results! 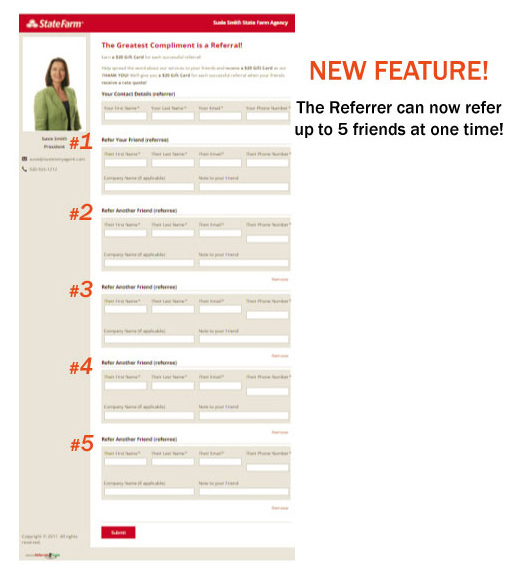 Each Referral is automatically stored in your Portal Page…. ready to be downloaded into your CRM. 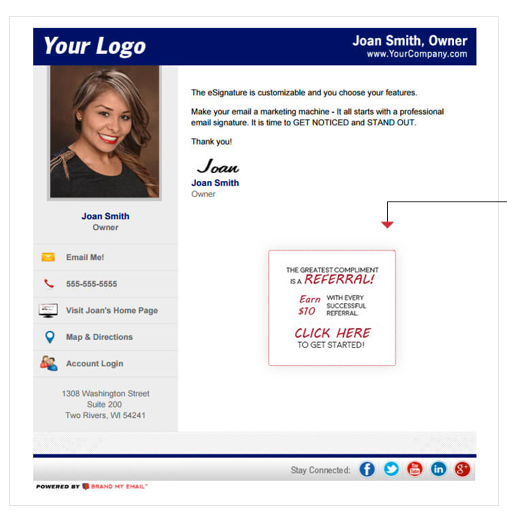 Turn Your Outbound Emails into Referral Magnets! None, repeat none, of our competitors offer this. How many outbound emails does your business send every week? Hundreds? Thousands? Millions? 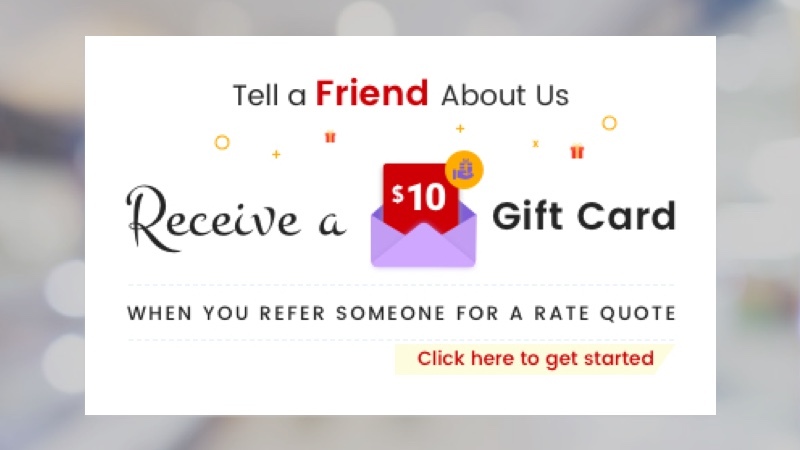 Quit wasting this invaluable referral asking opportunity! 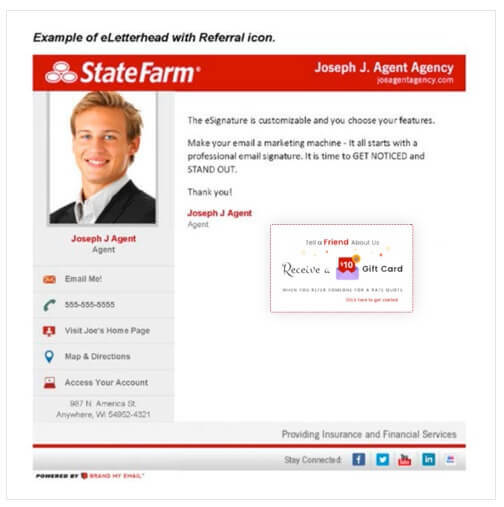 Add a dynamic, eye-catching referral icon to your email signature to enable 1-click referrals from every email you send. 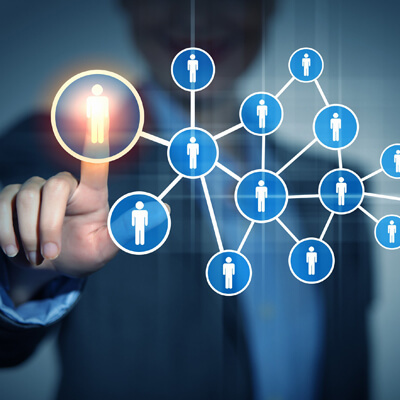 Your customers now have a fast easy way to give you referral leads. 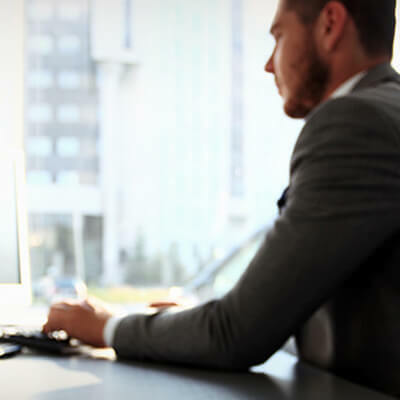 When combined with traditional email sharing and social media sharing, your business has a three-legged stool solution to referral generation. You never get a second chance to make a first impression,” still holds true. A great customer review can generate potential new customers. Let us help you get them! 1. 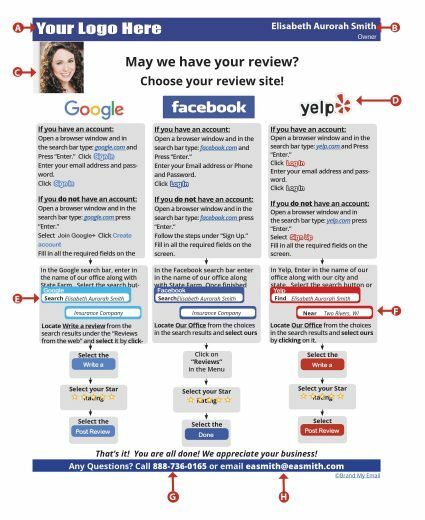 High quality Google Customer Reviews allow your prospects to understand how your agency conducts its business and how you take care of others. 2. 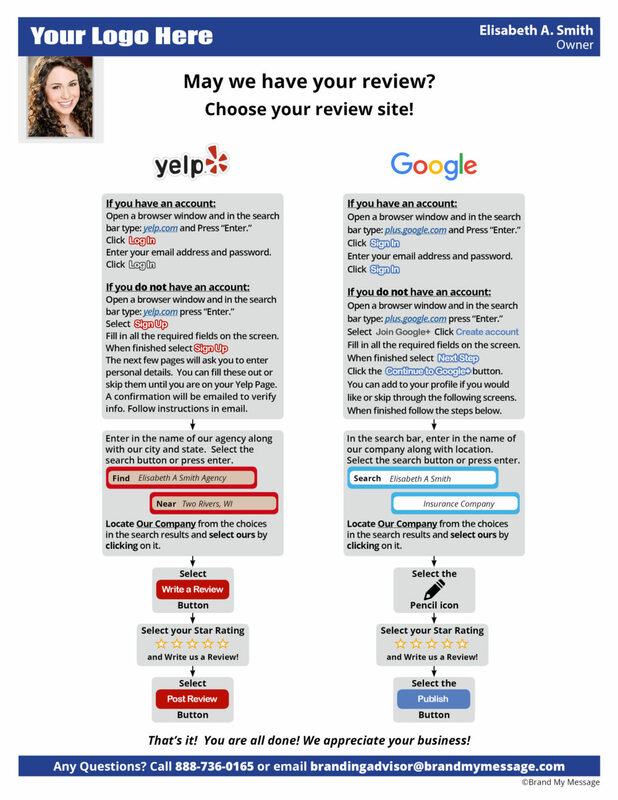 The number of reviews are an important factor in Google search rankings. 3. Client reviews are one of the most powerful and influential factors in local SEO (search engine optimization) local search algorithm. 4. The words used within Google Customer Reviews are a factor in Google search rankings. 5. 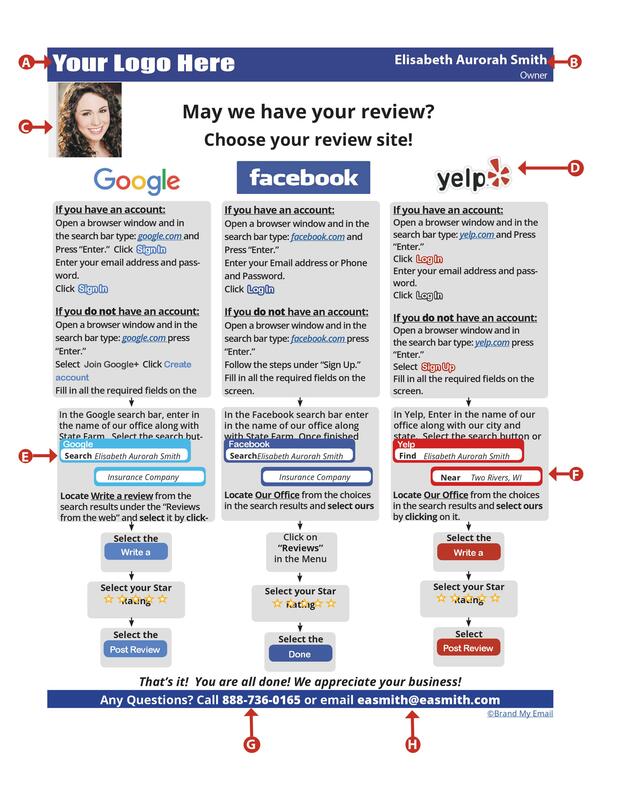 88% of clients have read reviews to determine the quality of a local business (via BrightLocal). Your company branded documents can help you get more testimonials and encourage customer feedback. 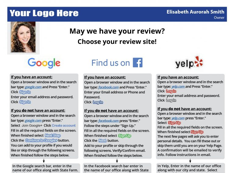 Each review guide is customized to your company’s brand! 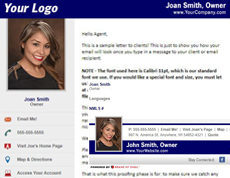 From your logo right down to your title and address they are made for you and your business. 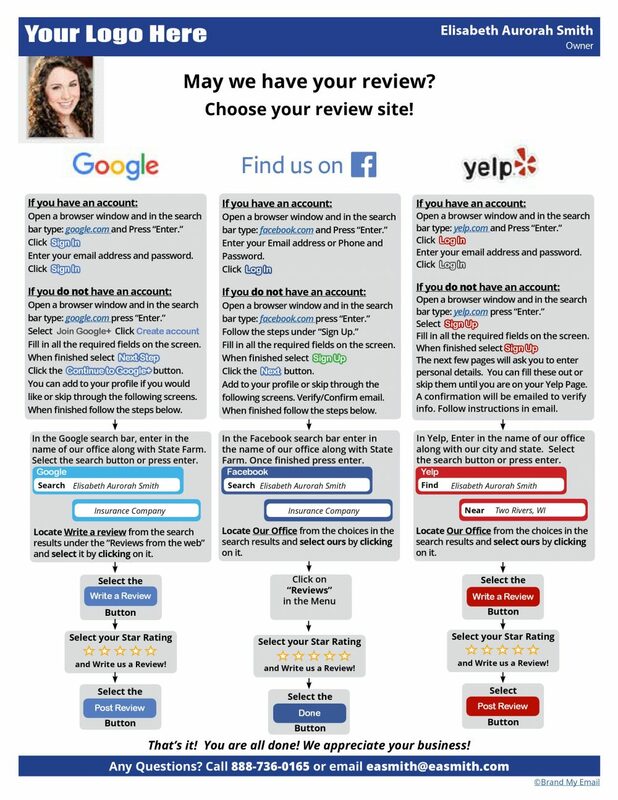 All guides feature interactive live links that will help your customers find your review site, with ease. 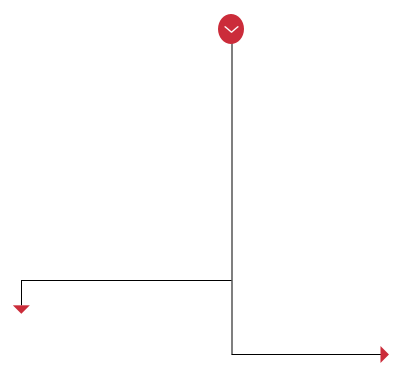 Each step is broken down into easy to follow instructions with corresponding graphics. Even the computer novice will be able to navigate the websites! 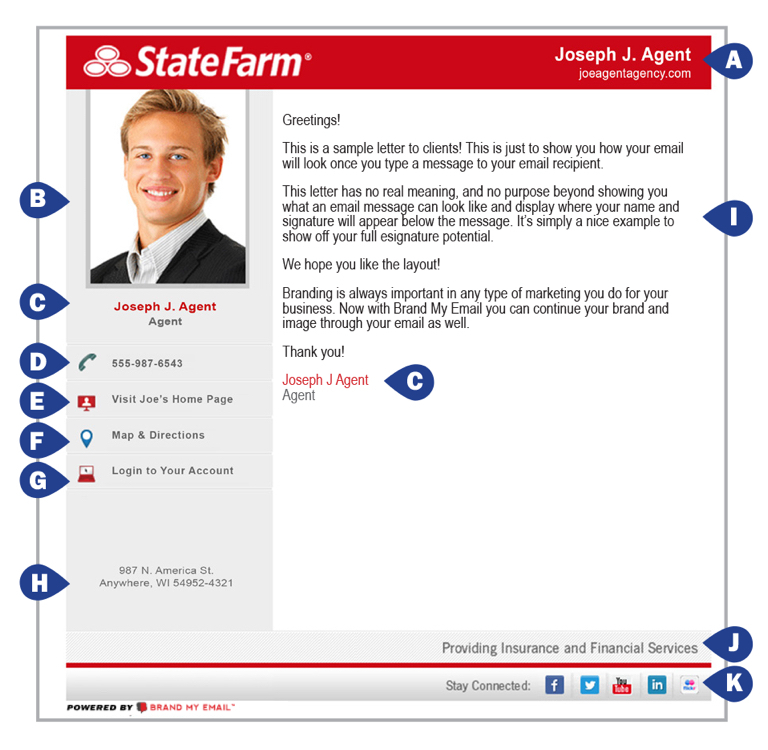 Email them with interactive links to a customer or print them out for office hand outs. You get the message out to your clients anyway you want! Your logo is the first thing your customers see. Customizing options available to optimize your brand’s impact! 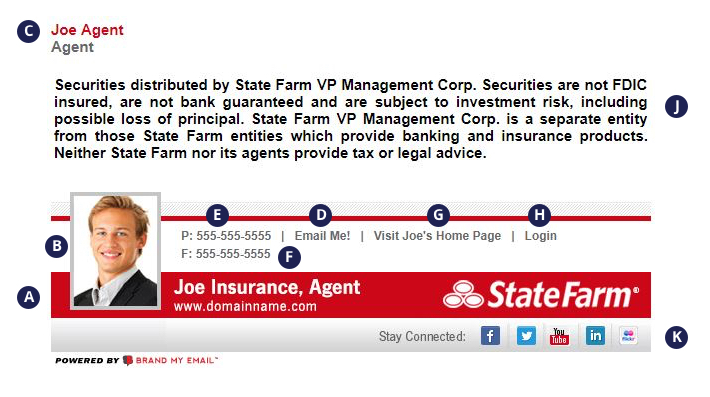 NAME & TITLE, SLOGAN, OR DOMAIN. A little more personal touch add your Title, Slogan, or Domain address! PHOTOGRAPH. Show your customers who you are! 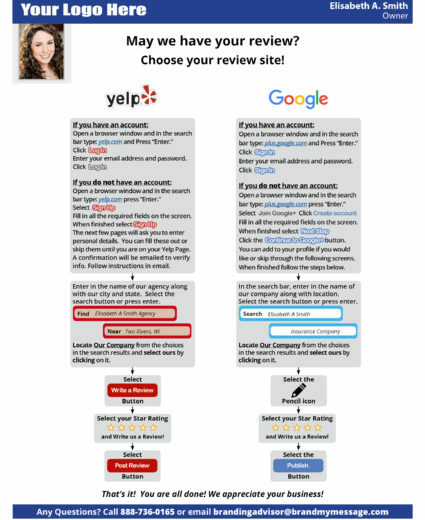 GOOGLE+ OR YELP LINK. When this link gets clicked, it will take customer straight to your Review page on the Web version! PERSONALIZED NAME & BUSINESS IN SEARCH BAR. Customized to your name! LOCATION. Customized to your City and State! PHONE NUMBER. Let them know how to get in touch with you, with ease!. EMAIL ADDRESS. 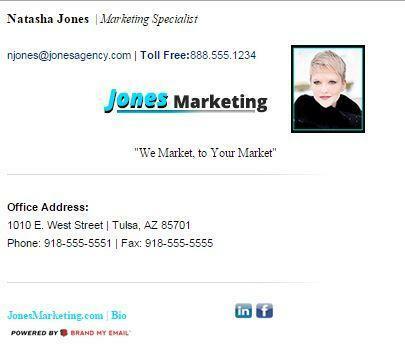 Another way to contact you or your business. 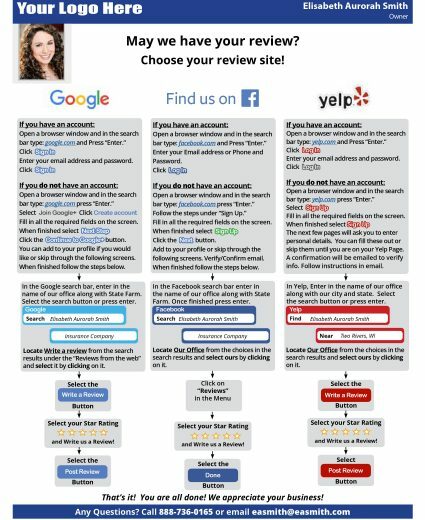 Choose from 2 or 3 review sites to display! 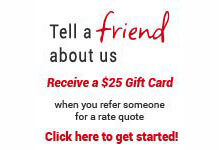 Reach out today and we'll tell you more! 1,500 Customers Use Brand My Email to Grow Their Business. Let’s Get You Started Today! We’re very proud of our score as it is a testament to our dedication to bringing you the best Email Branding and All-In-One Referral Generation Software. Our score speaks for itself. Our customers love us, and we love them back! Built on the success of its initial product, Brand My Email, our Company has grown to become a leader in the email branding industry. 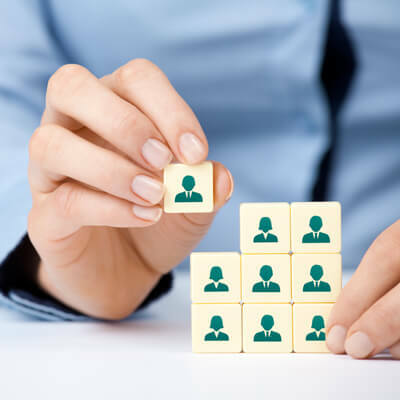 A dedicated team of talented people, who are all shareholders, are driving the development and broad adoption of the Brand My Email Branding Platform.